. ABC List of Heian Contents . and began to be used in Japan during the Heian period. Though their use became far less widespread after the Edo period, they continue to be used even by some contemporary politicians and other famous people. The reading and identification of individual kaō often requires specialist knowledge; whole books devoted to the topic have been published. 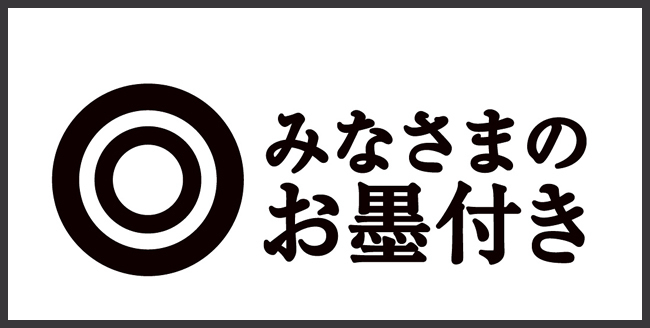 Often used by a Japanese swordsmith on sword tang (nakago). An official document, ending with the Kao signature, given by the Shogun to a retainer when giving him a domain as a new regent or making other promises. Now it is also an expression of approval. 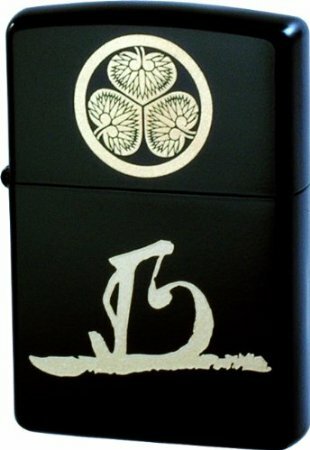 Kao of Tokugawa, now even on a Zippo lighter! is so fragrant . . .
. biwa no hana 枇杷のはな (びわのはな) loquat blossoms .
. tera-uke shoomon 寺請証文 Shomon document of proof from a temple.
. Legends - Heian Period (794 to 1185) - Introduction .